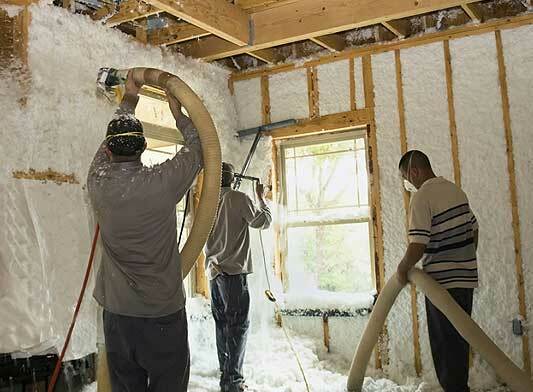 Properly insulating your home is a good way to save energy and reduce your carbon footprint. Whether you plan on installing fiberglass or cellulose insulation in your home, you have to be aware of the characteristics of both materials. 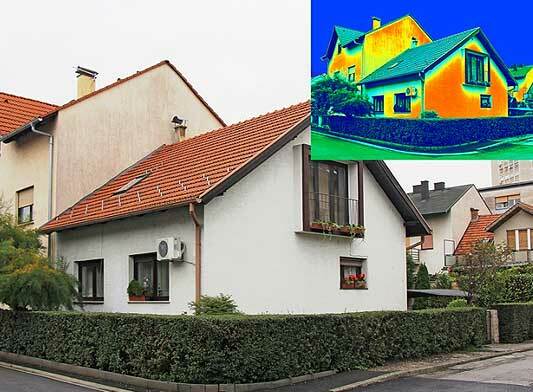 Three types of heart transfer phenomena – conduction, convection, and radiation – can affect the thermal conditions of your home. 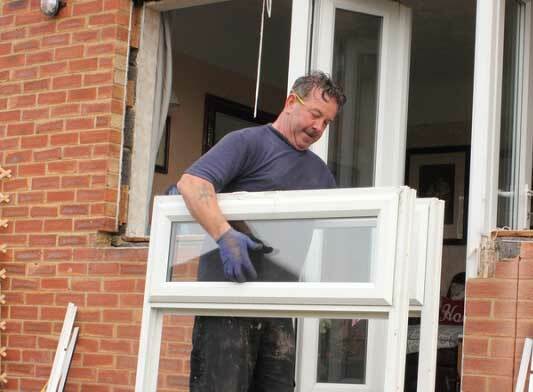 Learn about the benefits of vinyl window replacements. This material is pretty, cost-effective and helpful in making your home more energy efficient than ever.